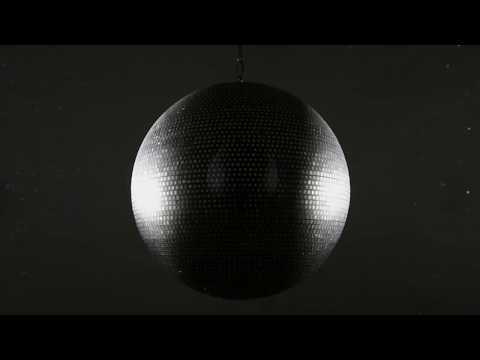 Created by contemporary artist Katie Paterson, Totality is made up of 10,000 images of solar eclipses, illuminated and sparkling from a rotating mirror ball. The collected images include the oldest known drawing of a solar eclipse from 1778, early 20th century photographs, contemporary images sourced from the internet and the most technologically advanced telescopes. The display is included in the Thinktank admission price. Normal entry charges apply. After 3pm the entrance fee to Thinktank is £3 per person during Birmingham weekdays and during term time only. The artwork is situated on level 3 next to the Planetarium. This artwork compliments the Looking Up, Looking Down: The Earth, Moon, Sun and beyond exhibition which is being exhibited at Thinktank during the same period. Totality is on display as part of the Arts Council Collection National Partnership Programme which sees four major UK galleries working together to curate, host, and share a series of exciting and innovative new exhibitions with works drawn from the Arts Council Collection. The National Partner venues are Birmingham Museums Trust, Walker Art Gallery National Museums Liverpool, Yorkshire Sculpture Park and Towner Gallery, Eastbourne. Image: Totality 2016 by Katie Paterson. Courtesy of the Arts Council Collection.